Welcome to Durham Cathedral, a place of worship, welcome and hospitality. It is famous as the Shrine of St Cuthbert and resting place of the Venerable Bede; and its Romanesque architecture and incomparable setting. 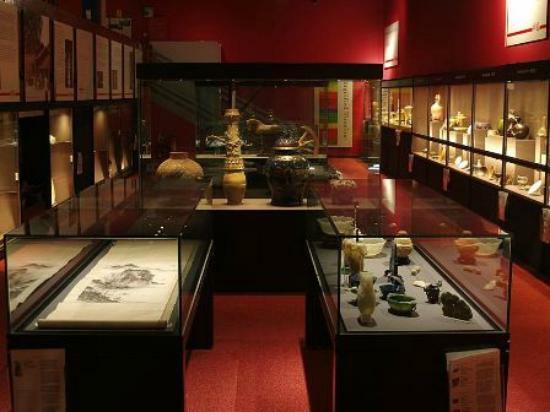 The Oriental Museum is the only museum in northern Britain dedicated solely to the art and archaeology of the Orient. The remarkable collections reveal to the visitor the history and pre-history of the great cultures of Asia, the Near and Middle East and North Africa. 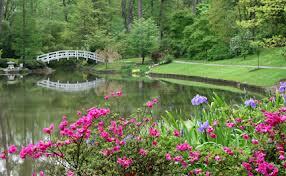 Highlights include one of the largest and finest collections of Chinese artefacts in Europe and an ancient Egyptian collection of international importance. The permanent displays are complemented by an exciting programme of visiting exhibitions, which offer visitors a rare opportunity to explore differing aspects of modern and historical Asian material culture, art and archaeology. 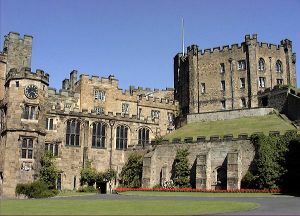 Durham Castle offers affordable university-style student accommodation, which is suited to the budget traveller looking for a unique place to stay. This 11thC castle is part of a World Heritage Site and has an excellent central location adjacent to Durham Cathedral. Housed in a refurbished 19th century almshouse, Durham's World Heritage Site Visitor Centre, a free facility open seven days a week, provides visitors with an overview of the World Heritage Site, including information about what it means to be a World Heritage Site, what makes Durham significant, and what there is to see and do in Durham. Staff are available to provide advice and information about Durham and its heritage. 2nd January to 30th March – 9.30am to 4.30pm. 31st March to 27th June – 9.30am to 5pm. 28th June to 31st August – 9.30am to 6pm. 2nd September to 31st October – 9.30am to 5pm. 1st November to 31st December – 9.30am to 4.30pm. A captivating city with winding cobbled streets and a prominent peninsula crowned with the dramatic Cathedral and Castle World Heritage Site – one of the most stunning city panoramas in Europe. One of the finest cultural and historic destinations in the UK, Durham is a pleasure to explore and an easy choice for a short city break. In 2013, Durham Cathedral was voted the UK’s number one landmark in the travellers’ choice attraction awards by Trip Advisor. There’s plenty to see and do; watch the world go by in one of the city centre cafés, , locally produced food or original crafts in an array of shops and markets. 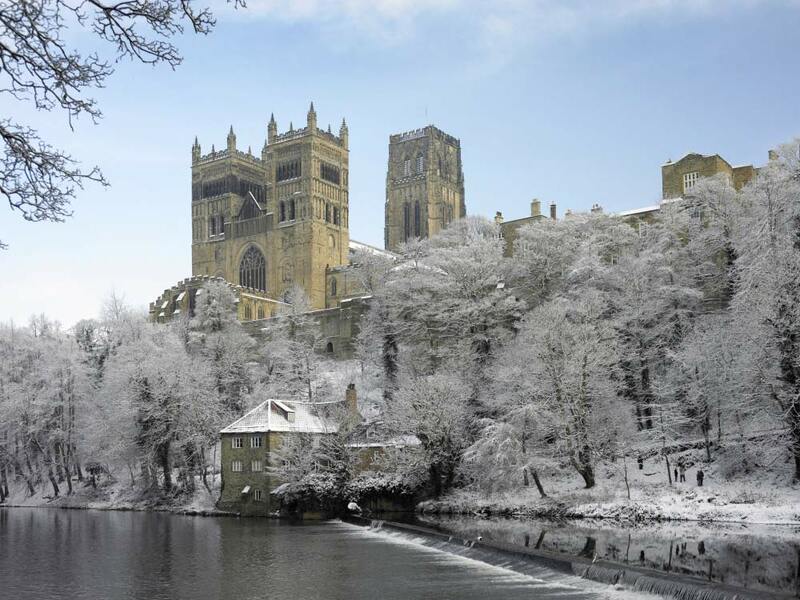 Enjoy a moment of reflection in the awe-inspiring Cathedral, find city-centre calm at Crook Hall and Gardens or explore the treasures of Durham University Oriental Museum. 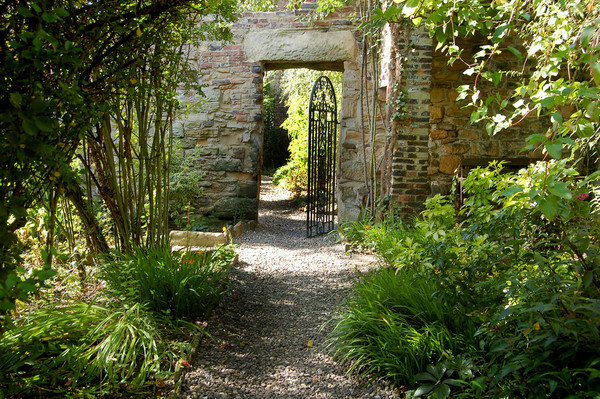 Visitors from all over the world come to share the magic of 13th Century Crook Hall and its idyllic English gardens. Soak up the atmosphere over a home made cream tea in the pretty courtyard. A short walk from the Cathedral and described in Country Life as having ‘history, romance and beauty’, it’s just waiting to capture your heart. Set in superb open parkland just north of the centre of Durham City at Aykley Heads, few visitors to the DLI Museum and Durham Art Gallery today realise that they are visiting the site of the last colliery in Durham City. The story of The Durham Light Infantry - County Durham's own Regiment. The DLI Museum remains one of the North of England's finest military museums. It tells the story of one of the most famous County Regiments in the British Army. More importantly, it tells the story of ordinary people who lived extraordinary lives. And here you will find medals ranging from the highest gallantry award – the Victoria Cross – to local medals presented to DLI soldiers by the grateful people of Sedgefield and Sacriston.